Great Britain has topped the Euro Cross medal table every year, bar one, in the last 12 years. 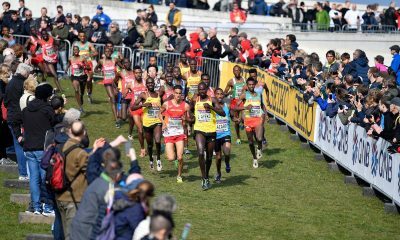 Having claimed more medals than any other nation in the last 12 years, the 40-strong GB team will hope to add to the nation’s rich history at the 25th edition of the European Cross Country Championships in Tilburg on Sunday (December 9). At last year’s event in Samorin, Slovakia, Andy Butchart won a well earned individual bronze in the senior men’s race, while Harriet Knowles-Jones delivered a golden performance in the under-20 women’s showpiece. There was also team gold for GB’s impressive female athletes in the senior, under-23 and under-20 races, while the mixed male and female quartet won the inaugural relay event. Overall, GB topped the medal table 12 months ago, earning five gold medals and nine in total. With this year’s competition in the Dutch city set to be the biggest to date – with over 600 athletes from 38 countries – the team will have to be at their best to match the success achieved last year. There are notable absences in this year’s senior men’s team. Andy Butchart will not return to the championships on Sunday, while Andy Vernon, who has won 12 Euro Cross medals in his 10 team appearances, is a late withdrawal due to injury, after being named in the original team selection. Additionally, none of the 2017 gold medal winning senior women’s team feature, giving new and returning faces an opportunity to star. 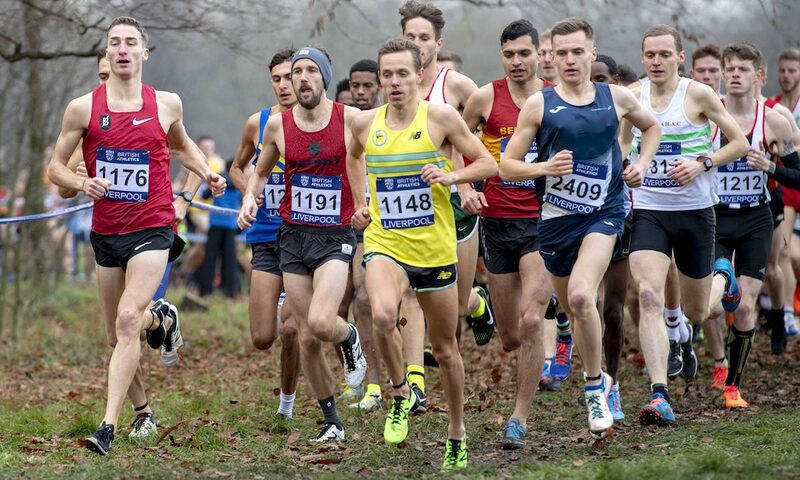 Ross Millington won the trials in Liverpool last month, and, with a team gold in 2016 and team bronze in 2014 to his name, heads the men’s team, along with experienced cross country competitors Dewi Griffiths and Charlie Hulson. 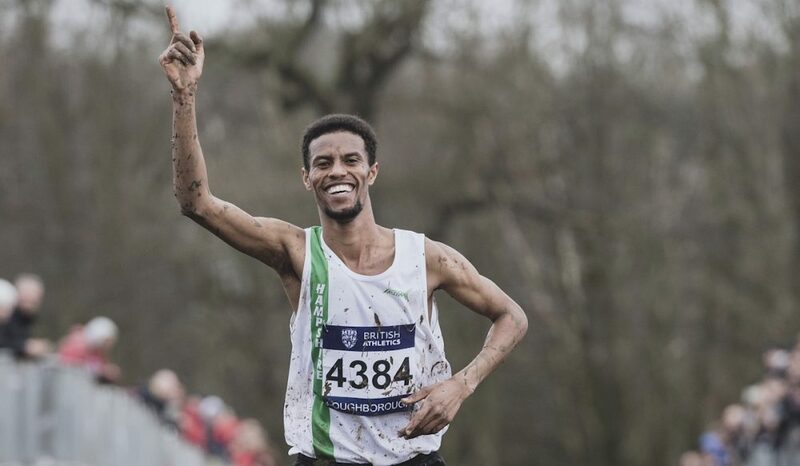 British 5000m champion Marc Scott, who has impressed on the track and roads this year, will aim to transfer his undoubted talent to the cross country, while Sunday is the perfect opportunity for Nick Goolab and late addition Kris Jones to shine. Turkey’s team, which features a number of Kenyan born athletes, are the defending champions and will once again be the side to beat. One of Britain’s most successful cross country athletes Kate Avery, who has won seven Euro Cross medals, including two individual silvers, returns to the continent’s big stage after injuries in recent years. 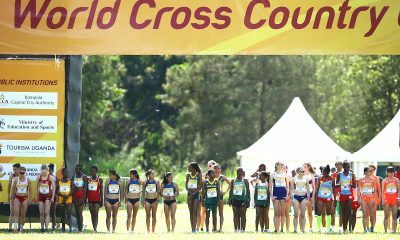 Like Avery, GB’s senior women’s team includes a number of other athletes who have overcome adversity, and regardless of their performance on Sunday, making the start line is a commendable achievement. For most of 2018, Charlotte Arter has been the in-form British distance athlete, winning the British 10,000m Championships at the Night of 10,000m PBs in May, before injury ruled her out of this summer’s European Championships in Berlin. 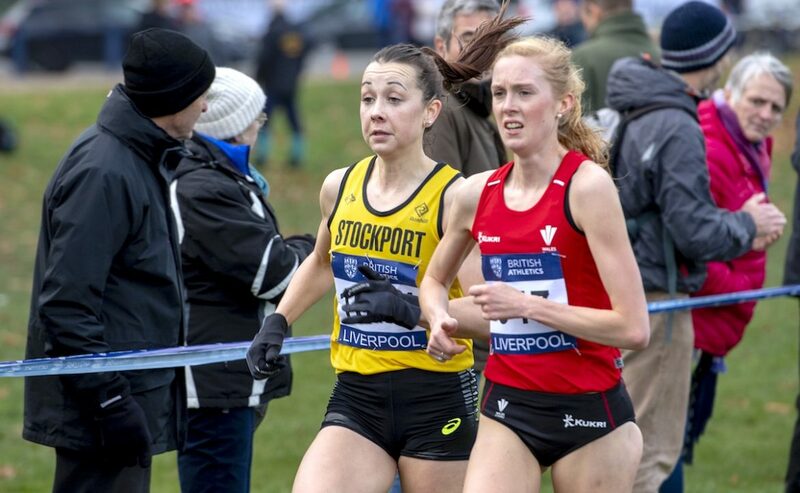 The Welsh athlete, who won team silver in 2016, bounced back to win the trials in Liverpool, finishing ahead of Verity Ockenden, herself only back racing after a bike accident that put her out of action from March until October. Two time Euro Cross medalist, Jess Piasecki competes on the big stage for the first time since 2012. Piasecki made her comeback to racing over the summer with wins on the roads at the Podium 5k and the Trafford 10k before competing in her first cross country race in five years at the Milton Keynes Cross Challenge, where she finished runner up. 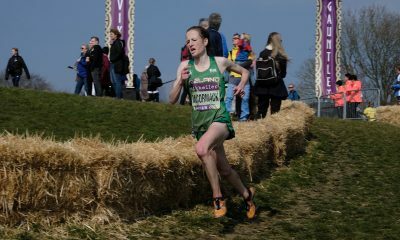 The Stockport athlete then secured her place on the GB team with a third place finish at the trials. Melissa Courtney, who was part of the gold medal winning mixed relay team in 2017, finished fourth at the trials, and, along with Pippa Woolven, completes the team. Four-time Euro Cross gold medallist Jess Judd leads the defending senior mixed relay team, hoping to add to her six medals in total from the championships. Alex Bell, Philip Sesemann and Jamie Williamson complete the team. The GB under-23 selections are headed by 2016 individual and three time team bronze medallist Mahamed Mahamed and team gold medallist from Samorin, Slovakia, last year, Amy Griffiths. In the under-23 men’s team, Patrick Dever will be aiming for a third straight team medal at the championships, while Emile Cairess, John Millar, Paulos Surafel and Oliver Fox make their first under-23 appearances. France’s Jimmy Gressier is the star name in the race and returns to defend his title. 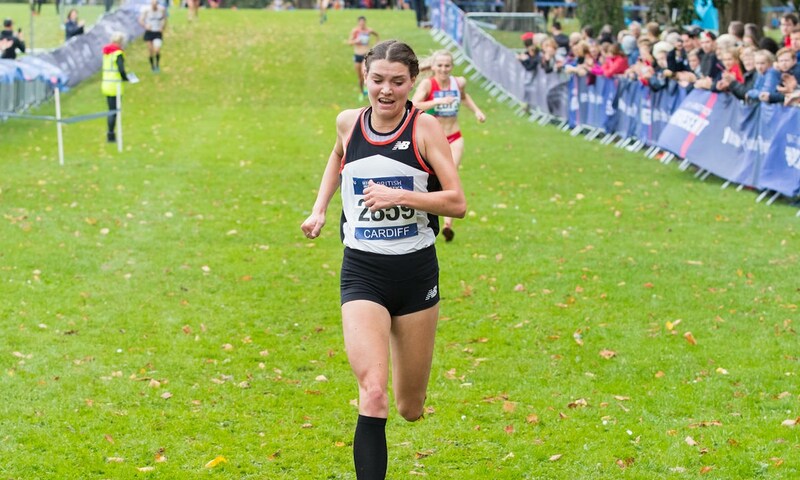 Griffiths was the first under-23 woman at the trials and joining her in the GB team is Lydia Turner, who earns a first Euro Cross vest since 2014, when she claimed an individual bronze and a team gold medal in Samakov, Bulgaria. Dani Chattenton, Abbie Donnelly, Emily Moyes and Poppy Tank complete the under-23 women’s team. Welsh duo and trial winners Jake Heyward and Cari Hughes head the GB under-20 teams. In the men’s race, Heyward will go head to head with Norway’s Jakob Ingebrigtsen, who is going for a third consecutive gold medal. 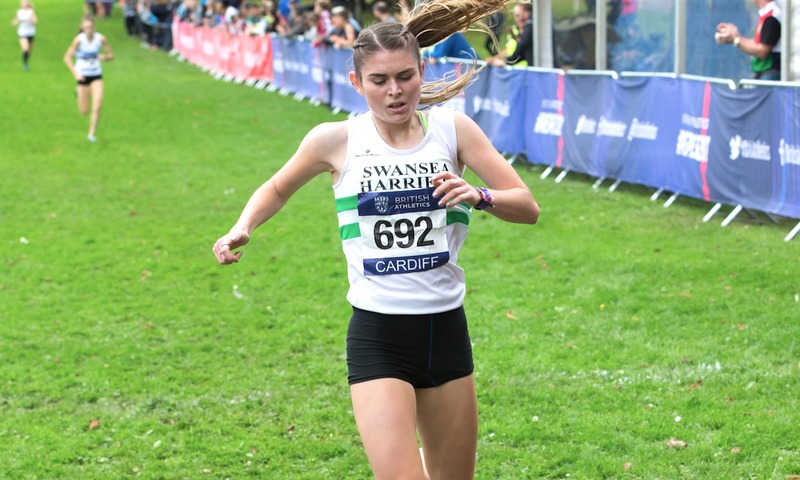 Heyward and Ingebrigtsen faced off over 1500m at the World U20 Championships in Tampere over the summer, with the Norwegian star taking gold and the young Welsh athlete fourth. Matt Willis also returns to the under-20 event for GB, along with Rory Leonard, Isaac Akers, Jack Meijer and Tom Mortimer. In the women’s under-20 race, Hughes finished ninth last year and is joined by fellow team gold medalist Khahisa Mhlanga. Amelia Quirk, who won team gold in Chia in 2016, earns her place after finishing second at the trials. Completing the team are debutants Tiffany Penfold, Grace Brock and Anna MacFadyen. Ireland’s Sarah Healy, who won European U18 1500m and 3000m gold over the summer, makes her championship debut in the U20 race and will be the one to watch. 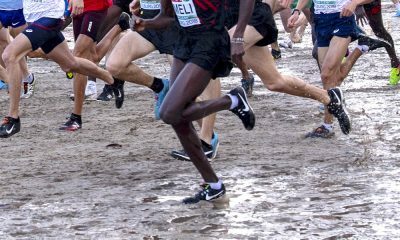 The race timetable for the European Cross Country Championships, plus a preview of the course and Sunday’s TV guide can be found here. RELATED: Euro Cross: Who, what and when?